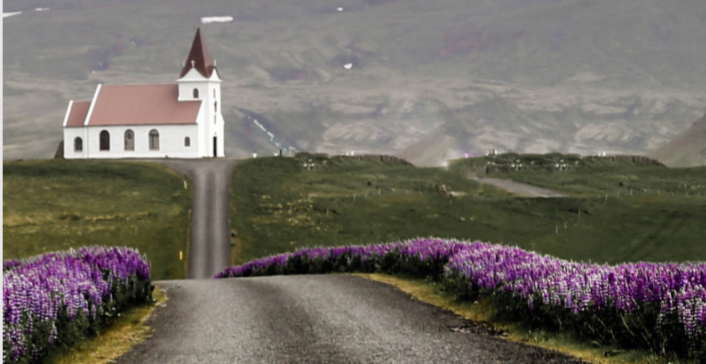 Theology and Educational Pursuits in the NAB – North American Baptists, Inc.
Well over three decades ago, NAB theologians, pastors, missionaries, and leaders met to approve a number of doctrinal statements that would serve as guideposts or markers on our journey of following Jesus our King. After a two-year study and discussion process, the NAB Triennial delegates adopted the NAB Statement of Beliefs in August 1982 at Niagara Falls, New York. Soon after the conference-wide affirmation of this statement, NAB leadership conscripted two NAB theologians to reflect and elaborate on them. At that time, Dr. David Priestley was an assistant professor of Historical Theology at North American Baptist Divinity School in Edmonton, Alberta (now Taylor Seminary), and Dr. Stanley Grenz was associate professor of Theology at North American Baptist Seminary (now Sioux Falls Seminary). Their articles appeared throughout 1985 and 1986 in The Baptist Herald, an NAB publication. Just a few weeks ago at the Triennial Conference, Dan Hamil introduced this special edition of Onward, which re-issues these articles and includes an additional article by Dr. Philip Thompson, professor of Systematic Theology and Christian Heritage at Sioux Falls Seminary. It serves as a resource for ministry and a reminder that our theological heritage is rich and our roots run deep. Our hope and prayer is that this document serves you well in expanding the reach of the Gospel of Christ in your local context. If you would like a printed copy, please get in touch with your regional minister. Click below to read about how successfully Sioux Falls has been in establishing the Kairos Project under those three values of academic rigor, local ministry context, and formational community. Rommel Ticas, Casa de Luz – Stockton, Stockton, California. 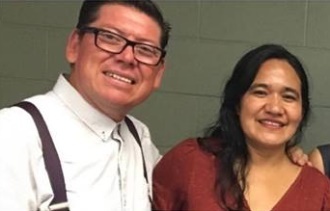 Through partnering with both Casa de Luz in Sacramento and Quail Lakes Baptist Church in Stockton, Pastor Rommel held the inaugural service of Casa de Luz – Stockton. Forty individuals attended the launch service, eager to hear the Gospel in Spanish. Pray for this new church, especially the multiplication of home groups and for musicians and volunteers to help lead the worship service. Pray as well for Pastor Rommel and his family, that God would grant him wisdom to lead well. Contact Pastor Rommel at rommelticas@gmail.com to find out more about the church, or you can visit www.casadeluz.net/stockton or www.facebook.com/casadeluzstockton.